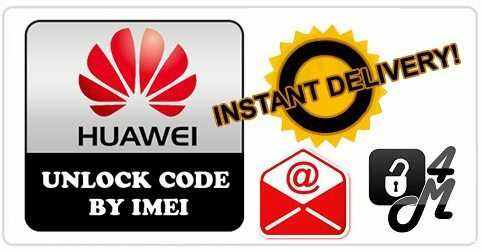 Android Multi Tools software can be used to hard reset/factory reset or unlock the pattern lock or face lock of any Android device. For this software to work one of the main requirements is that the Android device drivers must be installed in the laptop or desktop. Download the Android Multi Tool software from here. 1) Connect the tablet to the laptop or desktop using USB wire. 2) The system will search for drivers for the Tablet PC. 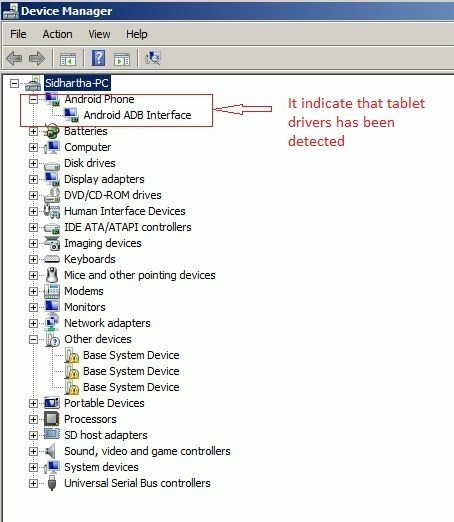 To check if the drivers were detected, you can right click on the My Computer -> Manage option -> Device Manager..
3) When the drivers are not installed automatically then following options will be shown. Under the option “Other devices” select “Android“. Right click on it and then select “Update driver“. On the next window which appears, two different options will surface. 1. 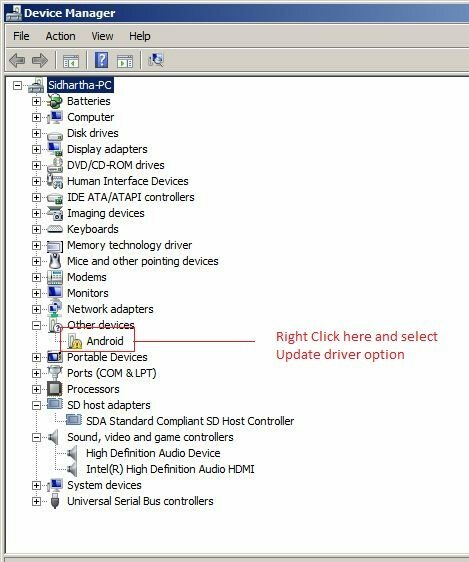 Select automatically for updated driver software. 2. Browse My computer for driver software. 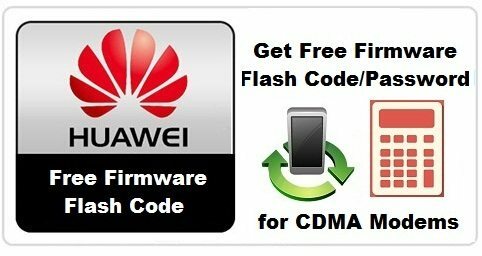 Select first option to download drivers from the internet. If the drivers were not found on the internet then select the 2nd option. Click on it and located the drivers folder on your computer itself. Download the drivers from here. 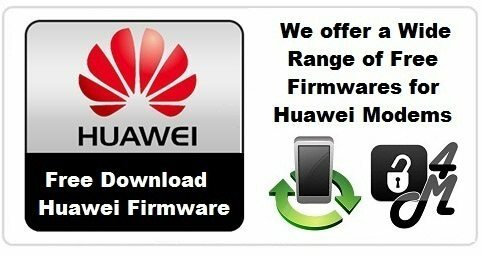 Download Tablet PC drivers. ( These drivers may not be compatible with each tablet). Also see: Steps to Install drivers for Android tab. 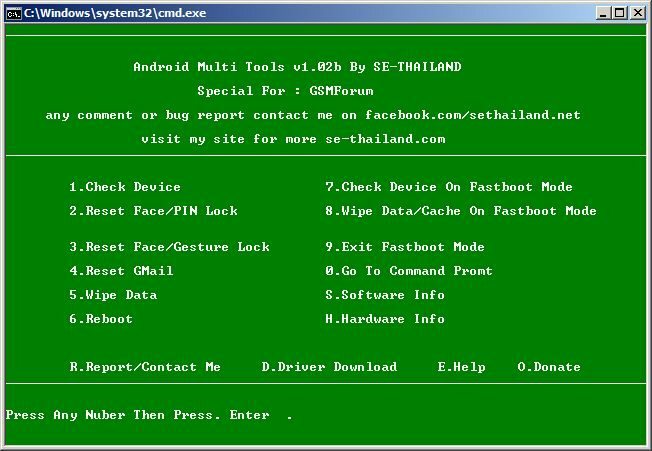 After the drivers were installed, open the Android Multi Tool software folder and click on Android Multi Tools v1.02b.exe file. The following window will appear. First of all press 1 to detect the device. After that select the option as per your choice. Use of information and data contained within this site is at your sole risk & responsibility.